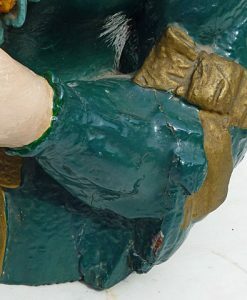 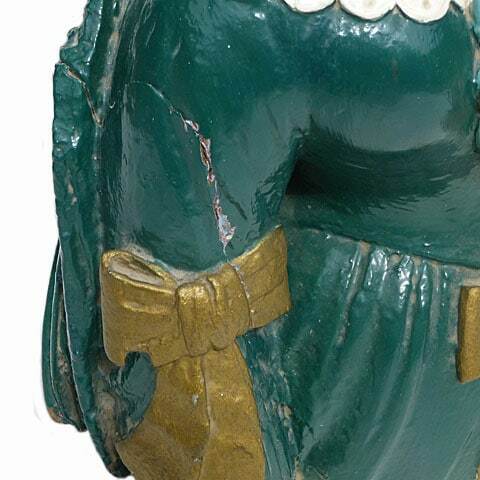 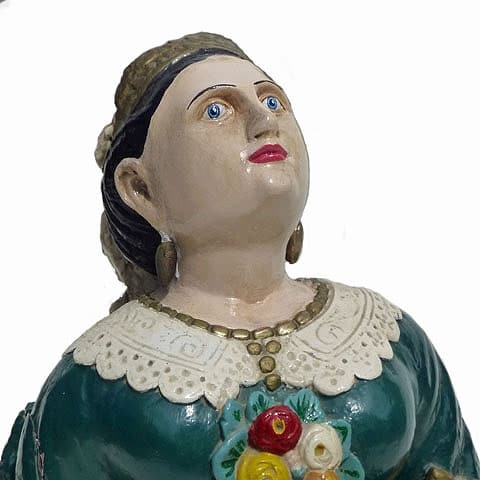 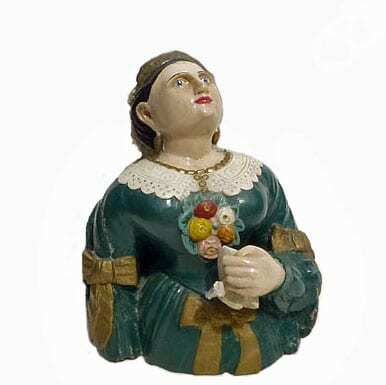 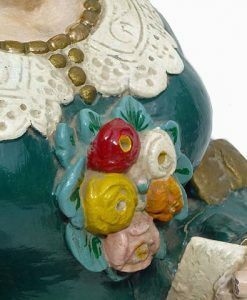 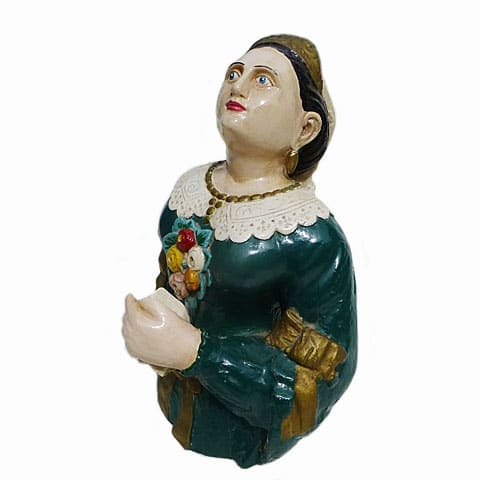 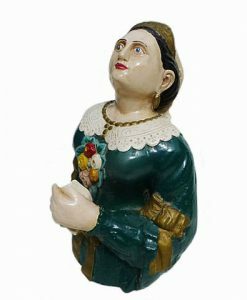 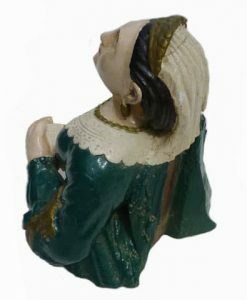 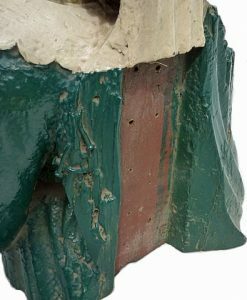 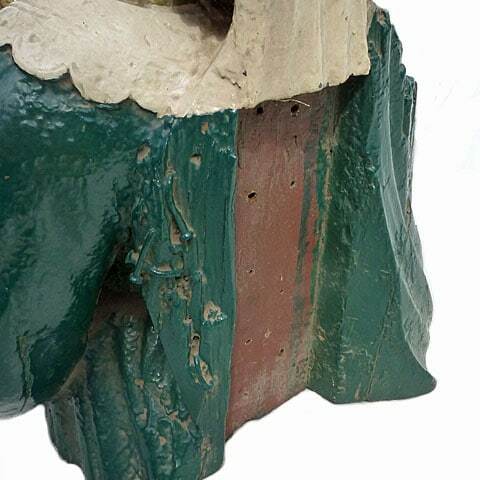 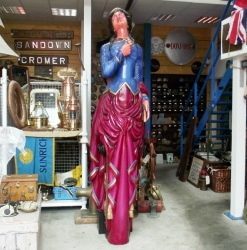 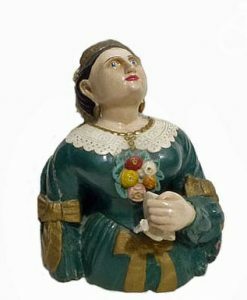 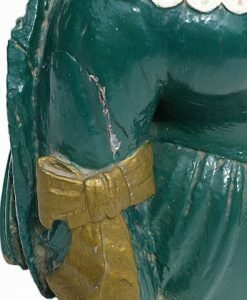 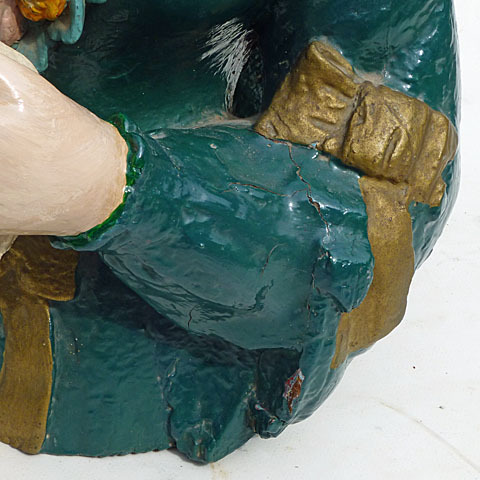 Delicately and detailed, carved from one solid piece of wood, three quarter figurehead, her size would suggest that she was off a relatively small sailing vessel. 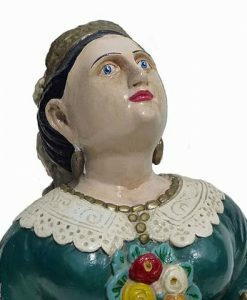 She was found in 1932 floating down the river in Bahia Blanca, South West provence of Buenos Aires, by local fishermen. 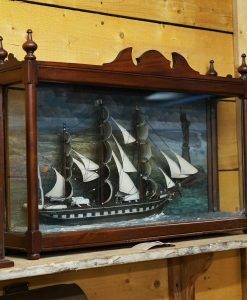 The area around the Bahia Blanca was well known for its ship breaking. 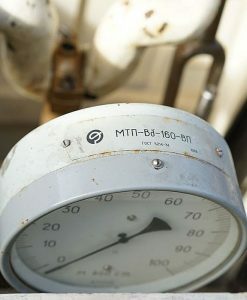 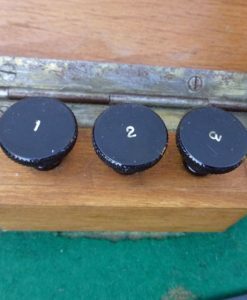 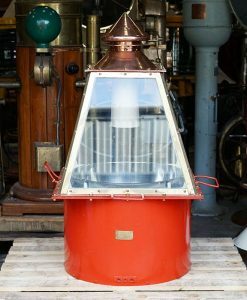 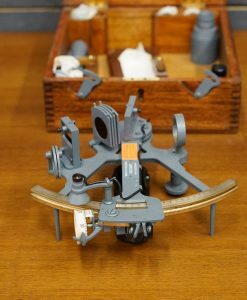 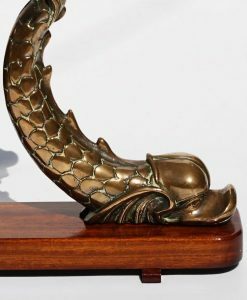 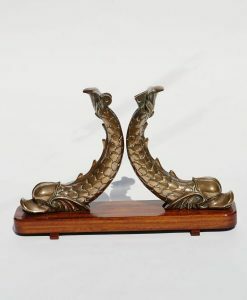 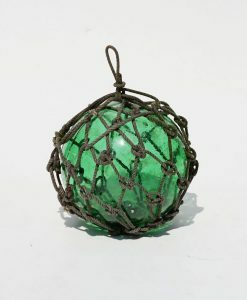 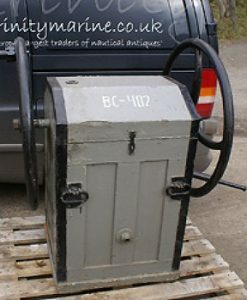 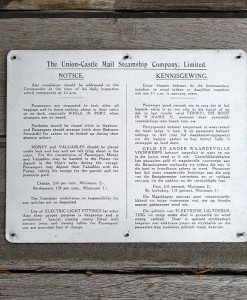 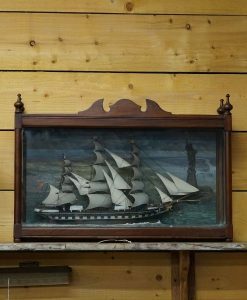 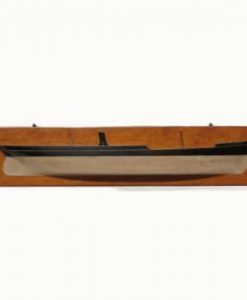 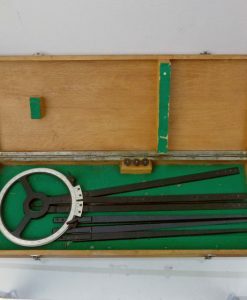 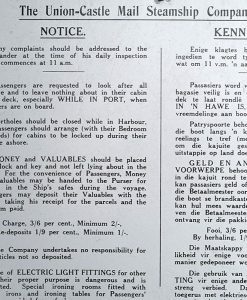 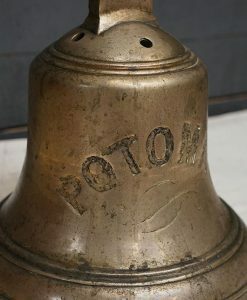 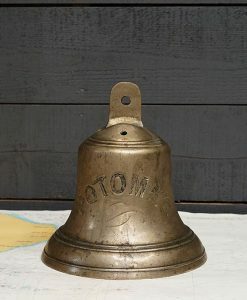 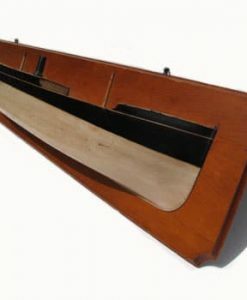 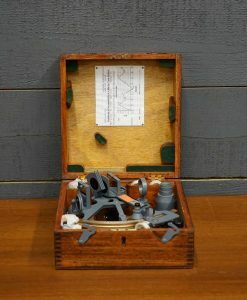 A striking piece of collectable nautical history. 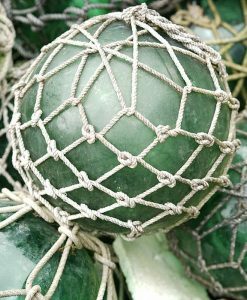 Please contact us for a freight quote , we ship all over the globe. 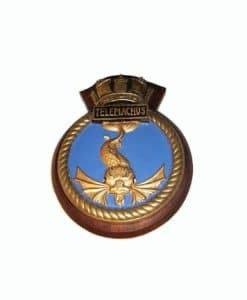 A striking piece of collectable nautical history. 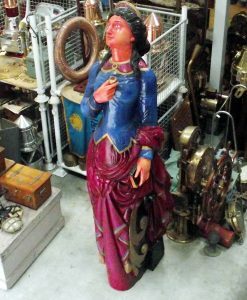 We have refrained from giving her a really good clean up and left her in the original condition she came to us in. 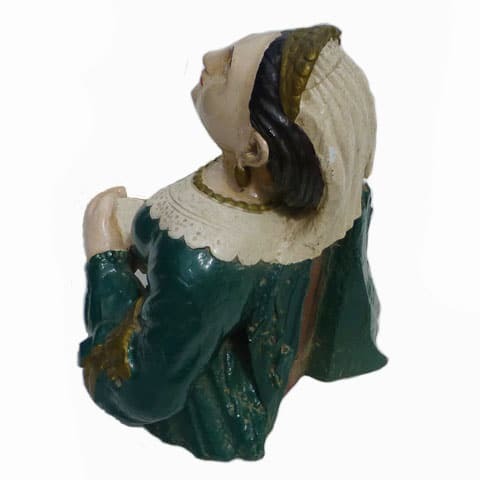 Great size for display , unlike some of the other figure heads we have she sits well on a counter / table top , and its suitable for smaller spaces.